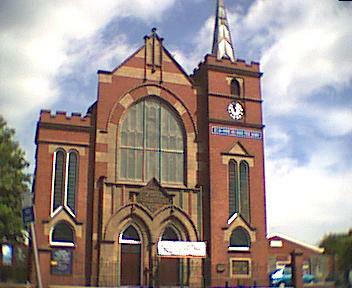 (not the new Zoar building in 1906 which will reach its centenary in 2006). 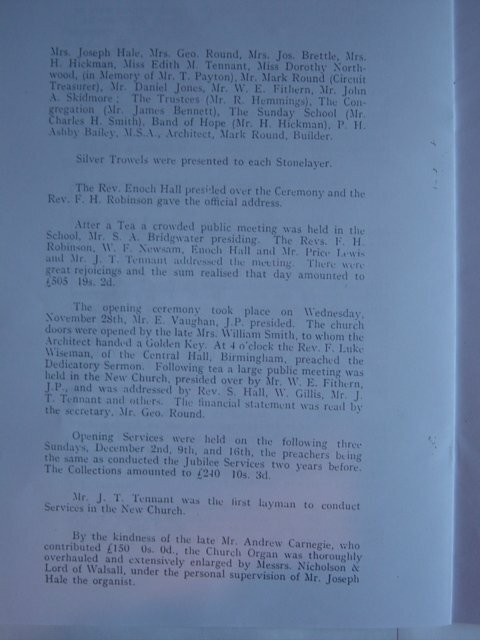 Mrs J T Tennant (formerly Emily Hale) was baptised on the opening day of the previous church on the 4th December 1854 (before J T tennant was born). 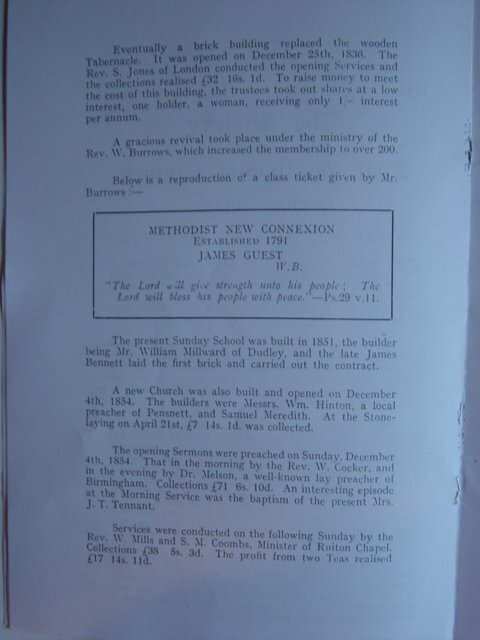 Fifty years later, Mr J T Tennant preached on the last day of the old church on 1st April 1906. 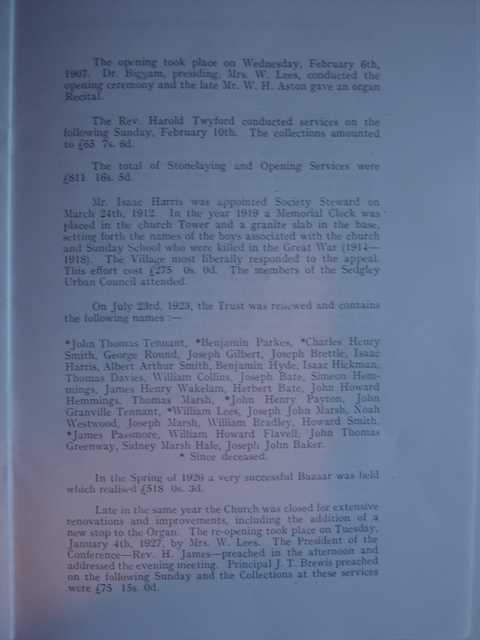 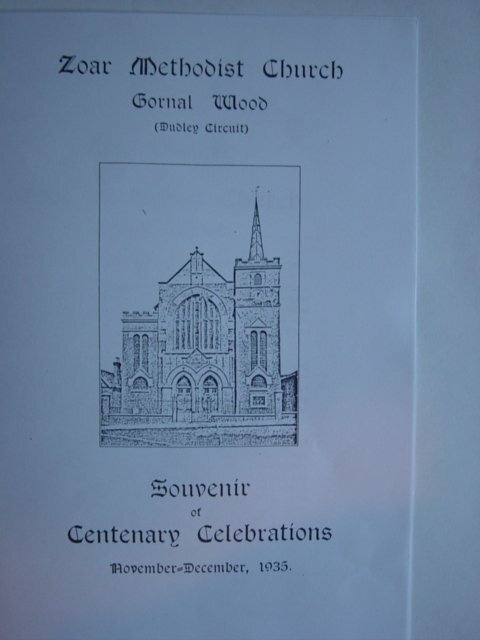 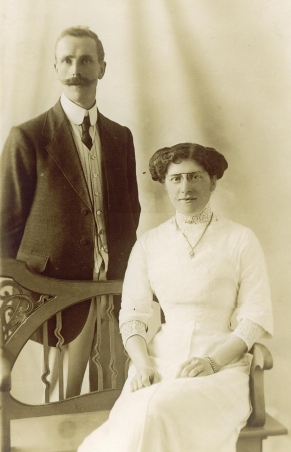 Mrs J T Tennant and her daughter, Edith Mary Tennant, then both laid foundation stones, as did several Hales, at the building of the current church on the 14th May 1906. 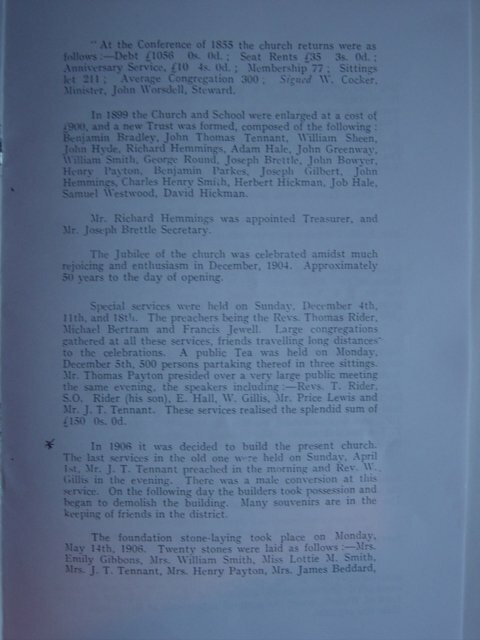 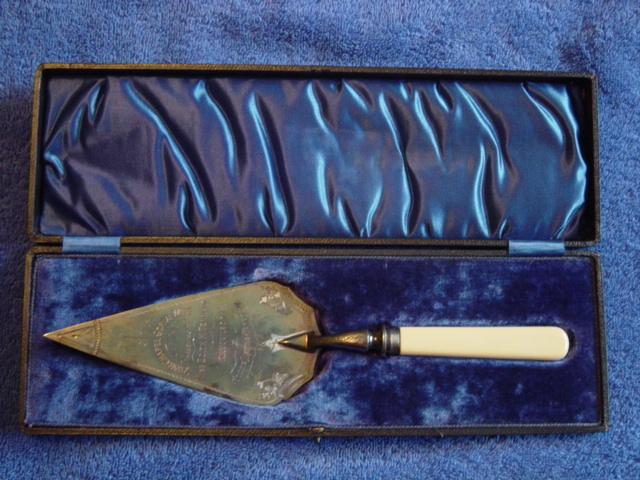 Mrs J T Tennant later presented the baptism font to the church on the 4th January 1927. 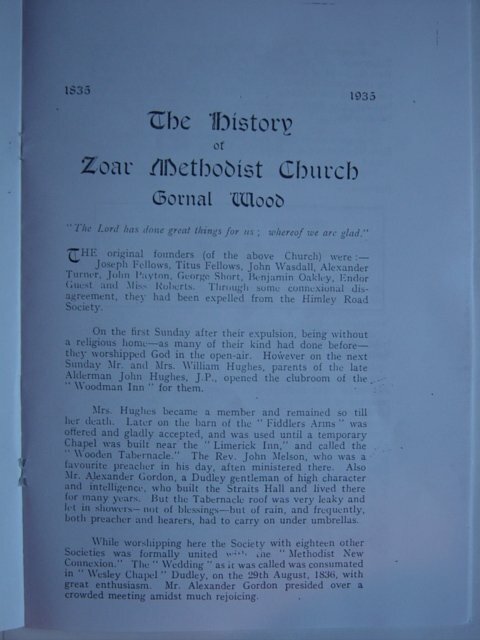 She was also President of the "Women's Own". 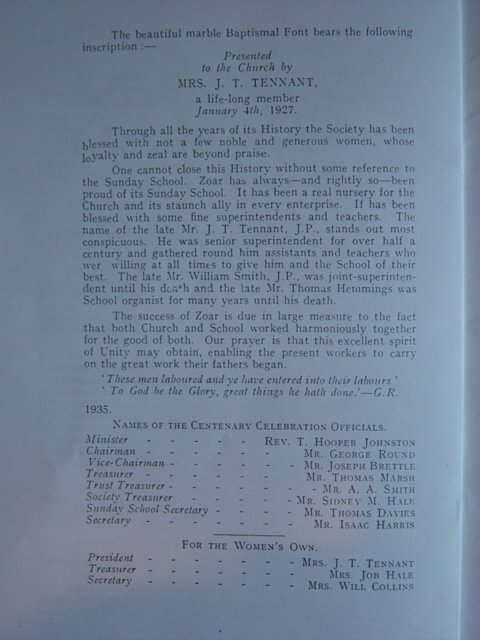 Mr J T tennant, JP, was a lay preacher, and Senior Suprintendent of the Sunday School for over 50 years. 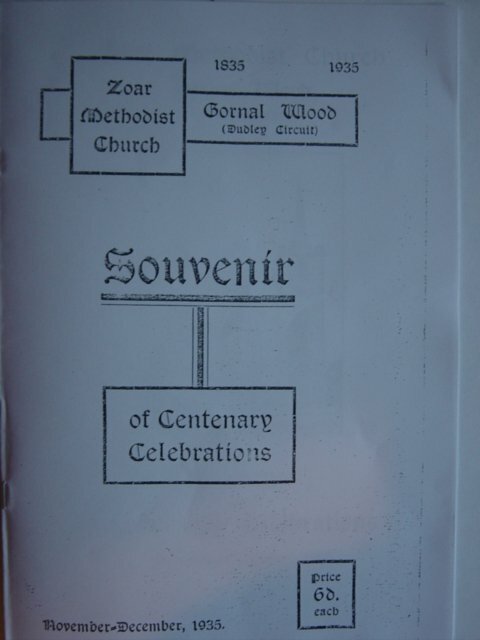 who were connected with Zoar Church for fifty years.